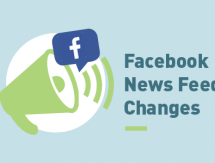 Last month Facebook announced they were adjusting their News Feed algorithm in reaction to negative feedback received regarding posts from companies, brands and media. 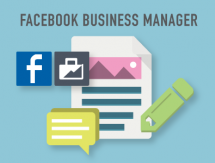 Who Can Benefit from Using Facebook Business Manager? In today’s article, we’re going to help you understand if your business could benefit from making the switch to Facebook Business Manager (FBM). First, we’ll cover the types of business that should be using FBM. If you find yourself relating to any of these, it might be time to make the switch! 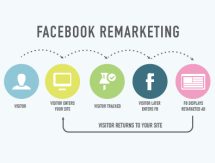 Remarketing is a digital marketing technique that lets website owners present ads to people who have already visited their website.The goal of Facebook Remarketing is to re-engage a prospect who has shown interest in your product or service, but has not yet converted. Since you’re driving traffic from Facebook back to your website, you don’t need a strong social media presence to benefit from this channel. Do You Want To Get More Business From LinkedIn? LinkedIn can help you grow your business yet most people only use it to add connections. This blog lists 7 tips that will help you on your way to getting your name and your business name out to new prospects. Simple ways to keep in touch with your customers and help drive repeat sales.